One of the most important aspects of a child’s primary school experience is learning to read and write. We do this by nurturing a love of language, and this underpins our approach to English. 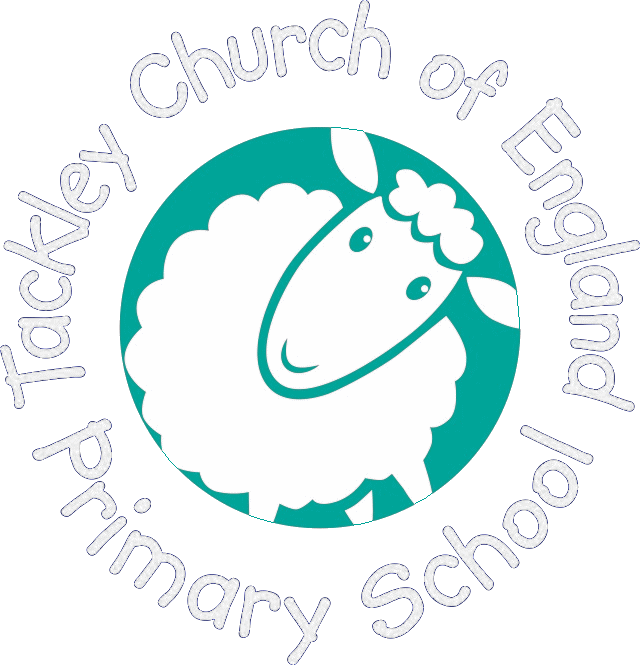 In line with the National Curriculum, the children at Tackley CE Primary School are taught Spoken Language; Reading (both word recognition and comprehension); Writing (both transcription and composition); Spelling, Punctuation and Grammar. In our English lessons, we plan our teaching of language, reading, writing and grammar through units of work focussed on texts. We have regular writing opportunities where children write independently for extended periods of time applying the skills that they have been taught during lessons. We strongly encourage every child to read at home every night. This is an important area where parents and carers can actively support their child’s learning. At Tackley CE Primary school we have our list of 100 Great Books to Read, which we encourage parents to read and sign off with the children to receive their certificates. We encourage children to ‘be writers’ from their first day in school and use a variety of teaching strategies to develop these skills.